Ever been utterly blown away by a movie that is both simple in its story-line yet profound in the messages that it conveys? 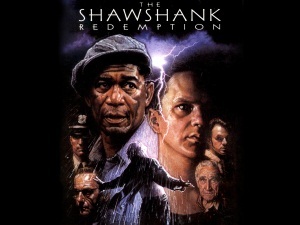 Well Shawshank Redemption is just one of those movies or as someone commented “Shawshank is old- fashioned movie done right”. The hero of the movie, Andy Dufresne, is portrayed as a young and successful banker whose life heads for the dumps when he is wrongfully convicted and sentenced to life imprisonment for the murder of his wife and her lover. Lasting 142 minutes, it weaves the amazing story of how Andy keeps alive the hope that he will one day break free from prison, despite being in a completely unforgiving and hopeless environment being in the midst of fellow inmates who have long given up in the concept of hope. Hope that endures through almost 2 decades of being wronged. Hope that is not only ultimate vindicated in his freedom, but also inspiring his friend Red to maintain the same hope despite being in Shawshank for 40 years. “Get Busy Living or Get Busy Dying”This is another famous quote from the movie. How true. What do you and I focus on each day?Well I suppose we can try to put all our energy on what has gone wrong and could go wrong, lament over how terrible our lot in life is; or we can simply get on and make the best of what we have. In a very self-fulfilling way, we tend to amplify the reality of what we focus on. It is certain there are many things in life that we cannot change; but it is equally certain that there are many things that we CAN change.Let’s get busy living for the sake of those we love. This is something of a rare find in movies today. 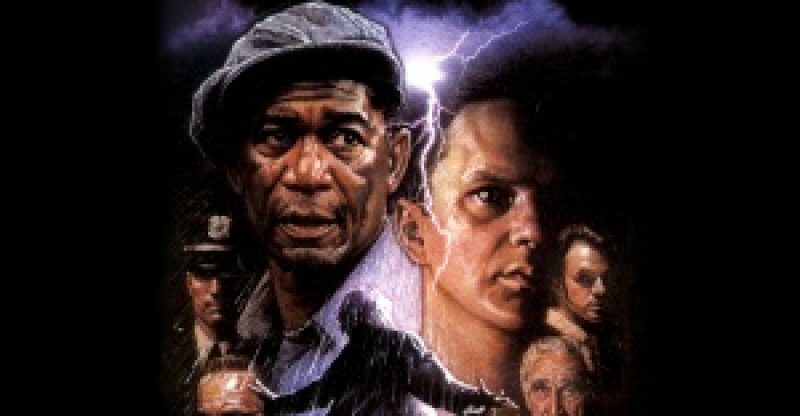 Within the the confines of the Shawshank prison walls, it tells the story of true friendship that endures through time and testing. In our money-driven world today, friendship counts for very little, but surely it need not be so.Dads – the way we treat friendship will in many ways influence the way our children treat their friends both now and into the future. We all Have our ‘Prison WallsBeing a movie shot almost entire in a prison environment, it powerfully portrays what we are all painfully aware of, that many of us are chained and incarcerated in our own prison of fears. Worst of all, most of all just accept these fears and do not seek for freedom from our virtual prisons.I know what it is like to be fearful. I have many fears myself and sometimes I do wonder if they will ever go away or of I will ever break out from them. But it should not stop me from continuing to try and to press on in finding a way out, no many what it takes. 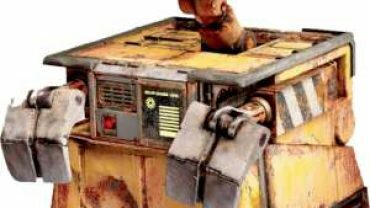 The hero of the movie, crawled through miles of sewer (yucks) in order to secure his freedom! I hope I can encourage you, my friend, to conquer your own fears. I don’t think this is a film that is suitable for children under 16. There is a fair amount of profanity, violence and some amount of sexual references. So I think it best that just husband and wife watch the movie. Hope you enjoy the movie too if you decide to watch it. And maybe let me know what you think after that.